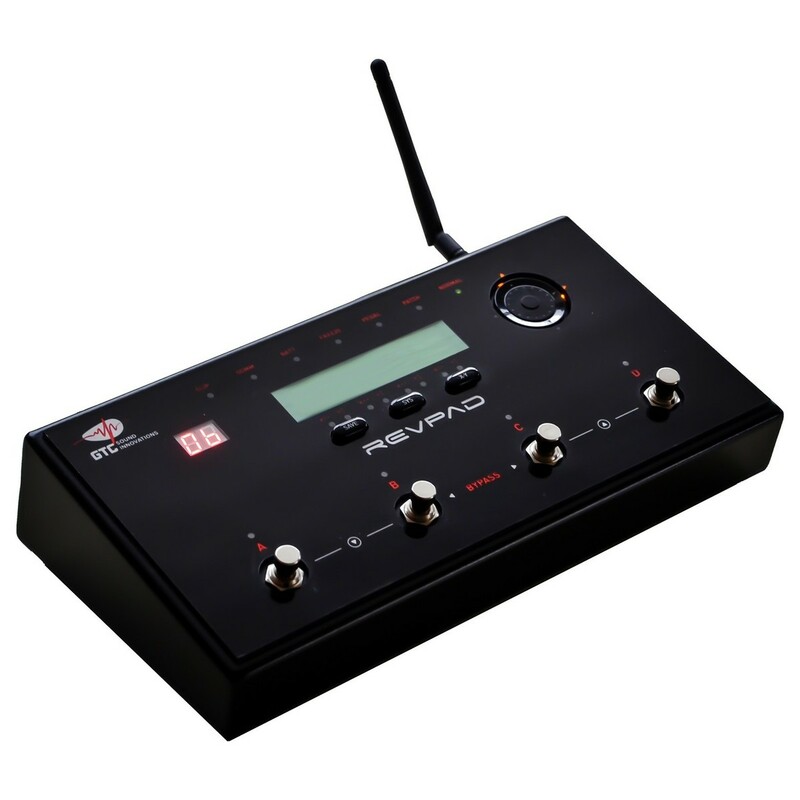 The GTC REVPAD Wireless Multi FX Unit is the first wireless multi-effects pedal where you can completely control the sound of your effect directly from your guitar. Featuring an incredible range of classic and unique effects, the pedal lets you select up to 8 effects and 8 parameters per effect, and control them simultaneously. Fade in and out of your effects on demand, and control or trigger them via tapping or sliding your finger across the wireless controller. Blend effects in a variety of ways to enhance your sound, and its wireless set up provides full stage mobility so you can go wherever you please. If this wasn't enough, the REVPAD has been designed to easily integrate with your existing rig, and lets you control any external gear, MIDI devices, and VST plugins. Designed to be the ultimate effects pedal that you'll ever need, the REVPAD Wireless Multi FX Unit is the perfect way to create unique and inspiring sounds. 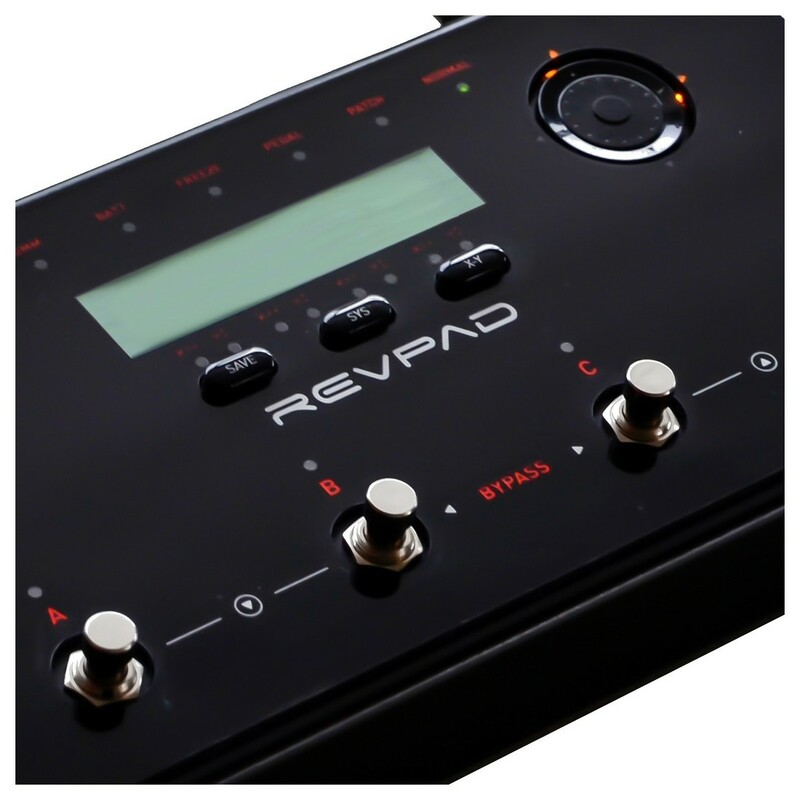 The REVPAD is designed with an incredible range of effects to choose from, with up to 200 available presets to get you started. Select up to 8 effects and 8 parameters per effect, with the ability to control them all simultaneously to create incredibly unique soundscapes. The REVBPAD lets you Fade in and out of your effect on demand, and provides onstage capabilities and sound processing flexibility which was previously only available in the studio. Designed to work with any amplified instrument, from guitars and basses, to violins, the pedal lets you create incredible sounds for a wide range of musical styles, even EDM. 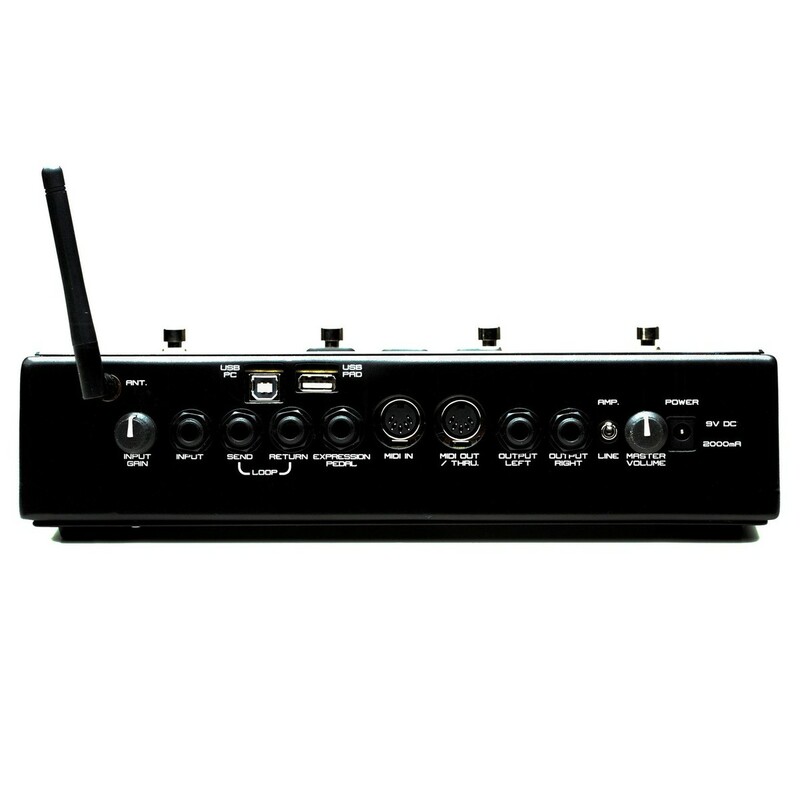 For the first time ever the effects pedal has gone wireless, offering all the controls you need right at your fingertips. A special controller easily sticks to your guitar, allowing you to control everything the pedal does without the need to stay near your pedal. 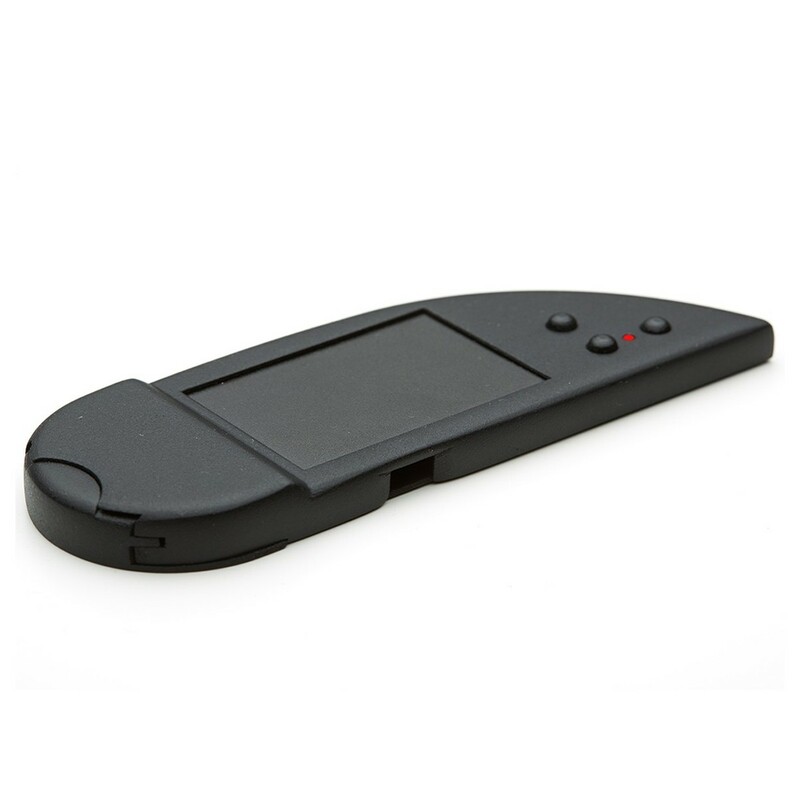 Feel free to roam around the stage as you trigger effects or control over external gear. Simply tap or slide your finger over the control to fuse effects together to enhance your tone, letting you play unique and inspiring sounds with ease. Although the REVPAD is more than capable of standing on its own, the engineers at GTC sound innovations realised that most players already have an existing rig or a favourite unit, so designed the pedal to fully integrate with a complete audio environment. Set up the pedal to control external gear, MIDI devices, and VST plugins to give you full control at your fingertips. Trigger a loop from your DAW while cross fading between clean and distortion with just one tap or swipe.